Spewed from the depths of the internet archive is this somewhat funny poster. 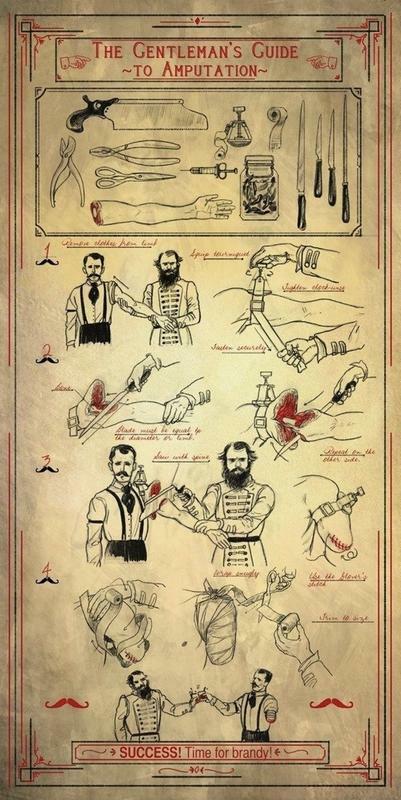 From what we know of the grim and weird medical practices of the past, this could very well be real. But I say, drink the brandy first.